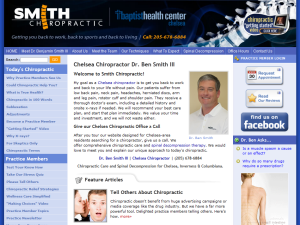 Texas Chiropractic College graduate provides chiropractic care in the Chelsea, Inverness, and Columbiana neighborhood in Alabama since 2007. 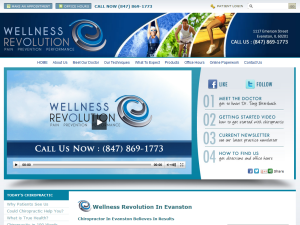 Palmer College of Chiropractic graduate serving Evanston and the Chicagoland since 2004 with Diversified, Thompson, CBP, Gonstead, and Active Release techniques. 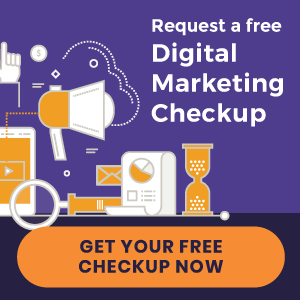 Palmer Chiropractic College graduate serves St. Cloud and Orlando with Gonstead, Diversified, Cox Flexion-Distraction, Extremities, Myofascial Release, Electrical Muscle Stim, and Ultrasound adjusting methods. Restore your health! 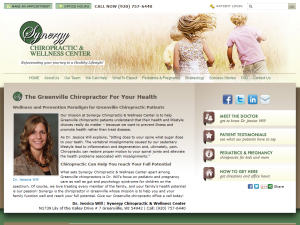 We offer chiropractic care for pain-relief and to achieve overall wellness. 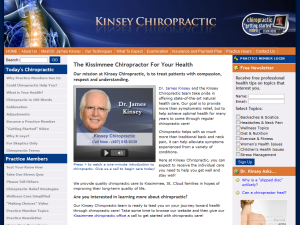 Visit our website today and start experiencing holistic treatment. 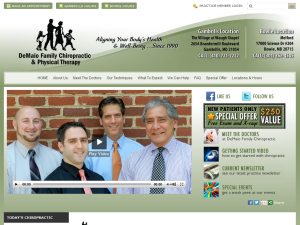 Offering chiropractic care with various adjusting techniques, foot levelers, and laser therapy in two convenient locations, Gambrills and Bowie, MD. 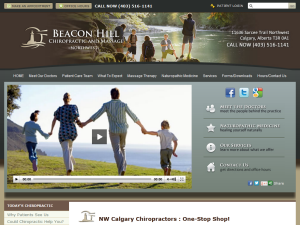 Beacon Hill Chiropractic and Massage serves Airdrie and Cochrane residents with chiropractic care and massage therapy. 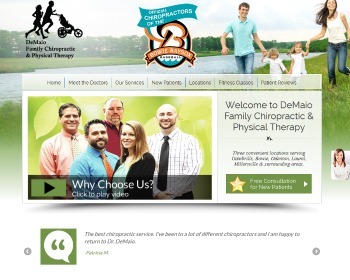 Nutritional counseling, Orthotics, and other services are also available. Palmer College of Chiropractic graduate offers Appleton and Hortonville with chiropractic care focusing primarily on pediatrics & pregnancy since 2009. 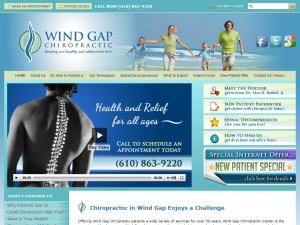 Dr. Alan H. Kunkel, Jr.
Palmer College of Chiropractic graduate provides chiropractic care and spinal decompression in Bangor and Pen Argyl neighborhood in Wind Gap, PA since 1976. 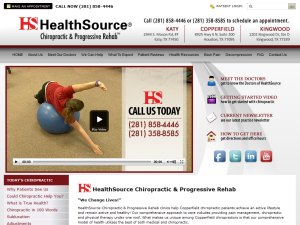 HealthSource Chiropractic & Progressive Rehab serves Copperfield residents with Diversified, Thompson, Gonstead, Activator Methods®, and Cox Active Release Technique chiropractic techniques. Acupuncture is also available. HealthSource Chiropractic & Progressive Rehab serves Kingwood residents with Diversified, Thompson, Gonstead, Activator Methods®, and Cox Active Release Technique chiropractic techniques. Acupuncture is also available. HealthSource Chiropractic & Progressive Rehab serves Katy residents with Diversified, Thompson, Gonstead, Activator Methods®, and Cox Active Release Technique chiropractic techniques. Acupuncture is also available. Palmer College of Chiropractic graduate provides Advanced Pettibon System® Chiropractic, Posture Correction, Complete Home-Care Self-Help Programs, Disc Decompression, Laser Pain Therapy, and X-ray Facility for the Albany neighborhood in Berkeley, CA since 1975.